Since 1984, Deer Hill Expeditions has guided wilderness adventure and cultural exchange community service experiences for young people in the American Southwest and Costa Rica. Deer Hill runs summer adventure camp programs that include backpacking, rock climbing, river rafting and working on community service projects with Native American families. Deer Hill also creates custom designed trips for groups such as schools and organizations that combine those same elements of adventure, challenge, learning and fun. 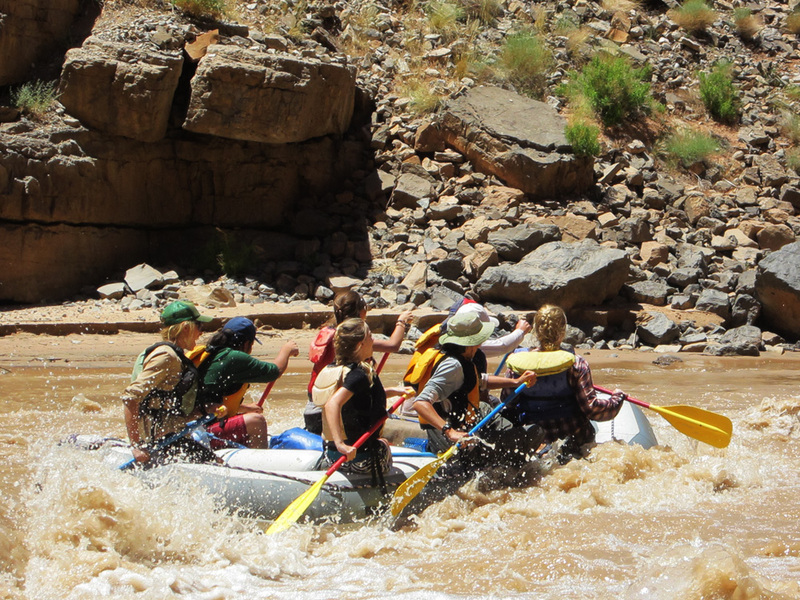 Wilderness and service adventures designed specifically to fit your group’s goals, interests and needs. 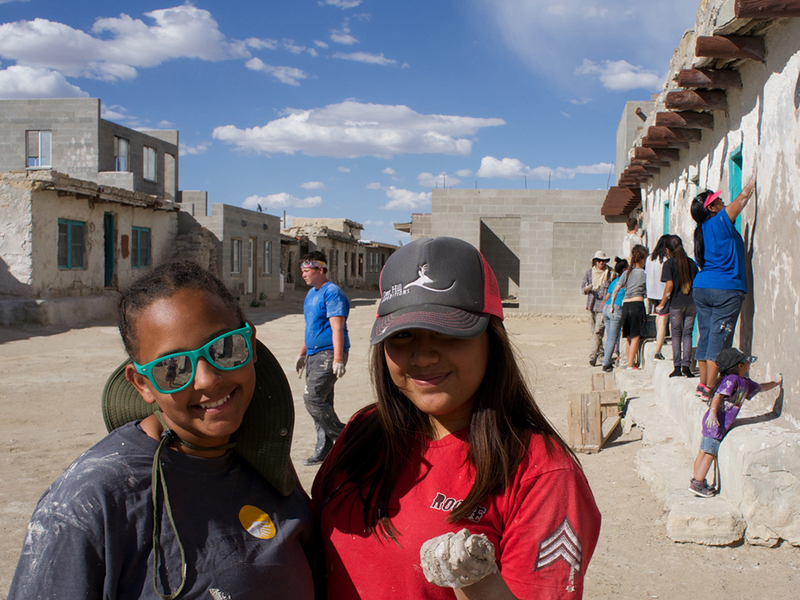 Multi-week expeditions combining wilderness adventure and service projects with Native American families. 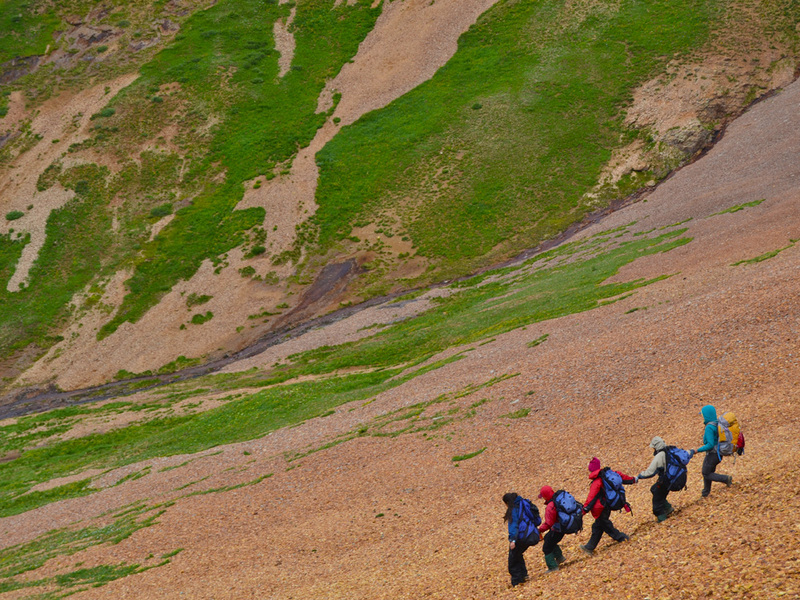 Scholarships to make wilderness adventure and cultural exchange accessible to a wider audience. Deer Hill’s philosophy is that by facing challenges, and seeing them through, people develop skills that help them in every aspect of their lives. Our expeditions provide participants with opportunities to be challenged, and to be successful in meeting those challenges. Our Field Staff are trained to encourage and support participants through this process of learning and growth. While facing challenges is part of an expedition with Deer Hill, it’s not the only part. We operate in some of the most beautiful landscapes in the United States and Costa Rica. Participants watch a sunrise from a 13,000’ peak or fall asleep on a sandy beach under the Milky Way. Experiences like these, in tight-knit groups, forge lifelong friendships and set up opportunities for good, old-fashioned fun along the way. For some, the reward comes after climbing a vertical granite wall, while others have their moment after completing an 84-mile backcountry river expedition. Some participants are moved by the endless layers of jagged mountains in every direction, while others glimpse the immensity of our world as they help their Navajo hosts shear sheep before attending a ceremony. Deer Hill offers expeditions that guide participants through real wilderness settings and authentic service projects, and connect participants with Native American families steeped in generations of tradition. 2019 Summer Expeditions announced with a brief explanation of each program. 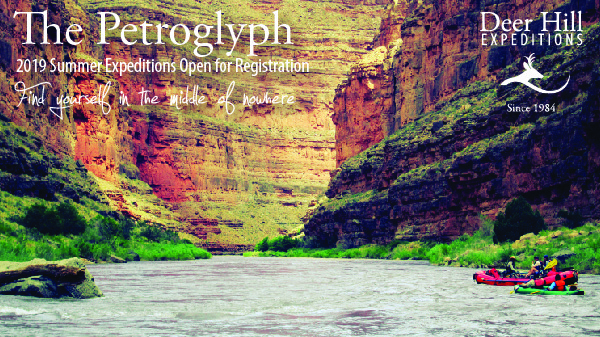 Including the Petroglyph (Deer Hill’s roughly quarterly email newsletter), Summer Expedition program updates, and the occasional article.